Internationally reknowned minimalist composer and pioneer "intermedia" artist Phill Niblock, a protegé of John Cage, explains how he creates music through the slow accumulation of sustained microtones obtained from reprocessing acoustic instruments. A cine-portrait of Phill Niblock, American composer, pioneer of drone music, essentially creating music through the slow accumulation of sustained microtones obtained from reprocessing acoustic instruments, filmmaker and director of avant-garde music foundation Experimental Intermedia in NYC, who has since the 60s been developing a multidisciplinary body of work, mostly performed by himself, with Minimalist music, conceptual art and structural cinema, systematic art and politics. Recognized as one of the greatest experimental composers of our time, he was awarded the John Cage Prize in 2014 and his work has been shown around the world: The Museum of Modern Art, the Centre Pompidou, Akademie der Kunste, Berlin, Carpenter Center for the Visual Arts at Harvard. 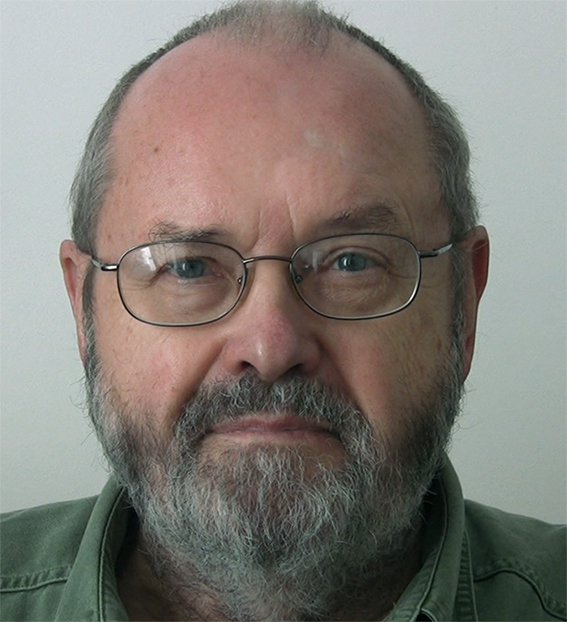 Phill Niblock has been making music and intermedia performances since the '60s that have been shown around the world (The Museum of Modern Art, The Wadsworth Atheneum, the Kitchen, the Paris Autumn Festival, Akademie der Kunste, Berlin, Carpenter Center for the Visual Arts at Harvard).. Since 1985, he has been the director of the Experimental Intermedia Foundation in New York, where he has produced Music and Intermedia presentations since 1973 and he is the curator of EI’s XI Record label.